Old Style Photo. 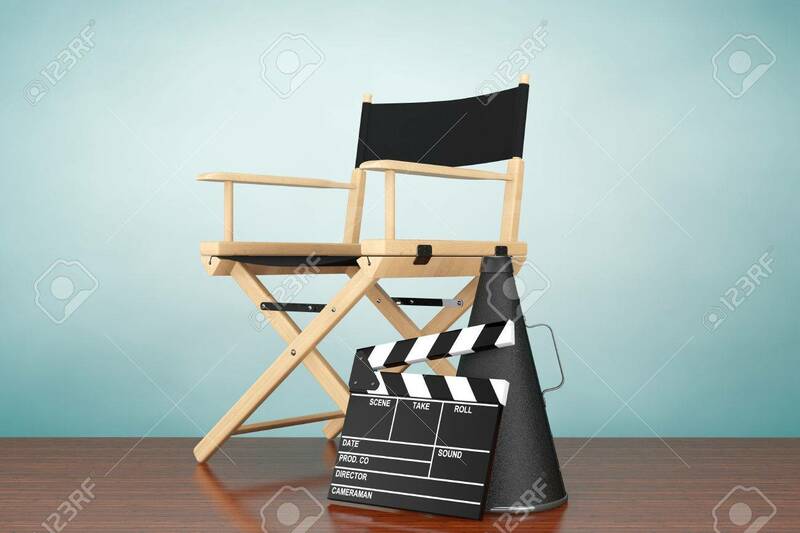 Director Chair, Movie Clapper And Megaphone.. Stock Photo, Picture And Royalty Free Image. Image 44441099.